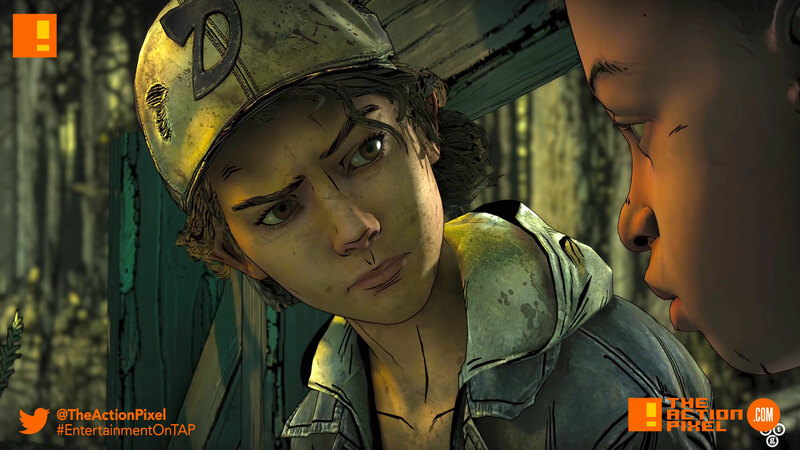 Clementine’s end is at hand, and you’ll definitely be playing a key part as Telltale Game teases the penultimate season for The Walking Dead: The Final Season. The Walking Dead: The Final Season premieres August 14. Pre-order and receive The Walking Dead Collection starting June 8. • More Control, More Tension – A new over-the-shoulder camera system, greater freedom to explore detailed environments, and scenes with unscripted combat capture the fear of living in a world overrun by the undead and create the most engaging The Walking Dead game yet. • Striking New Visual Style – The all-new Graphic Black art style rips the ink from the pages of the Eisner Award-winning comic book series and brings the world of The Walking Dead to life like never before. Supports 4K resolution and high dynamic range on compatible devices.